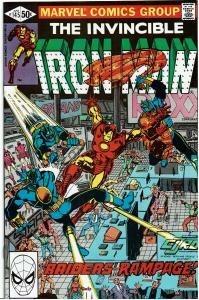 Cover pencils by todd mcfarlane, inks by kiko taganashi. 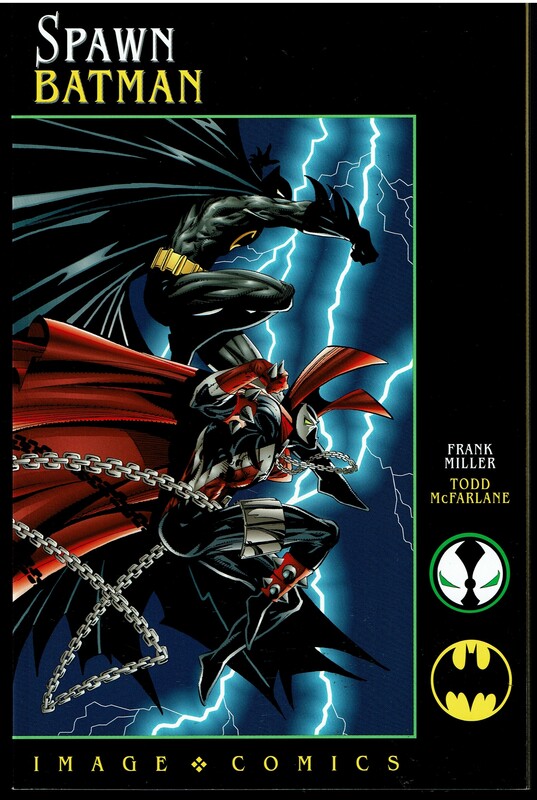 Prestige format one-shot pitting bob kane's classic creation batman against todd mcfarlane's spawn (a product of image comics). It is a companion piece to frank miller's the dark knight returns. Untitled story, script by frank miller, art by todd mcfarlane; batman travels to new york city where he is duped by a twisted humanitarian into battling spawn. Spawn illustration by greg capullo. Batman/spawn illustration by todd mcfarlane and frank miller. Dedication of the book to jack kirby, includes photograph of kirby. 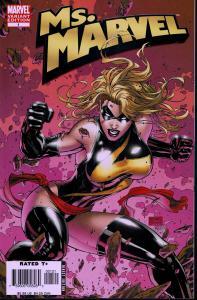 Short biographical paragraphs and photographs on frank miller and todd mcfarlane on the back cover. 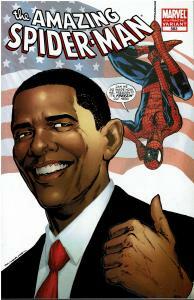 60 pgs., full color. Cover price $3.95.